Please join us in caring for the weakest members of our flock! We feed around 1,200 people per month from our tiny pantry. It’s small, but full of love and God’s grace. 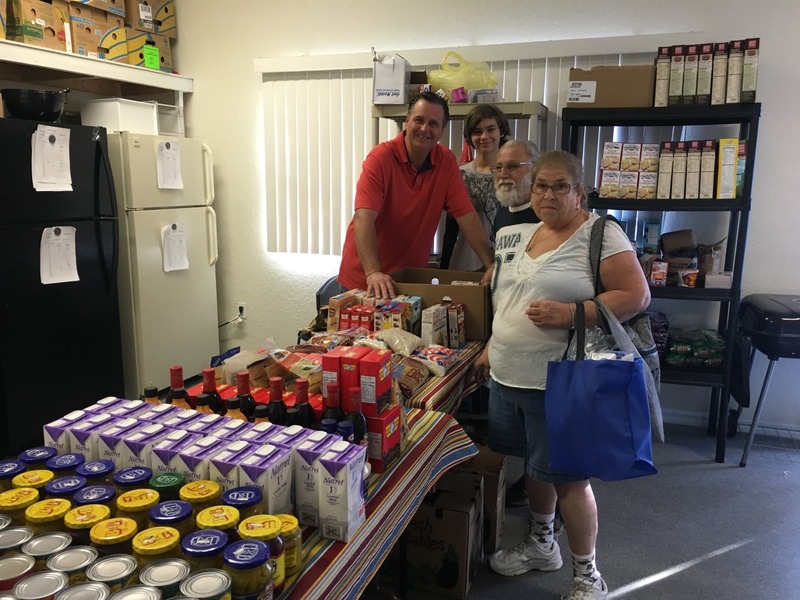 In addition, we assist smaller pantries in the area in caring for their guests. We’re always accepting monetary donations for our food bank. Please consider an additional donation to help with our BUILDING CAMPAIGN. We’ve acquired the land, and now are seeking to build our own church, complete with an expanded food bank, a children’s room, and a fellowship hall! I sought the LORD, and he answered me and delivered me from all my fears. Those who look to him are radiant, and their faces shall never be ashamed. Copyright 2019 by Redeemer's Promise Ministries. All Rights Reserved.